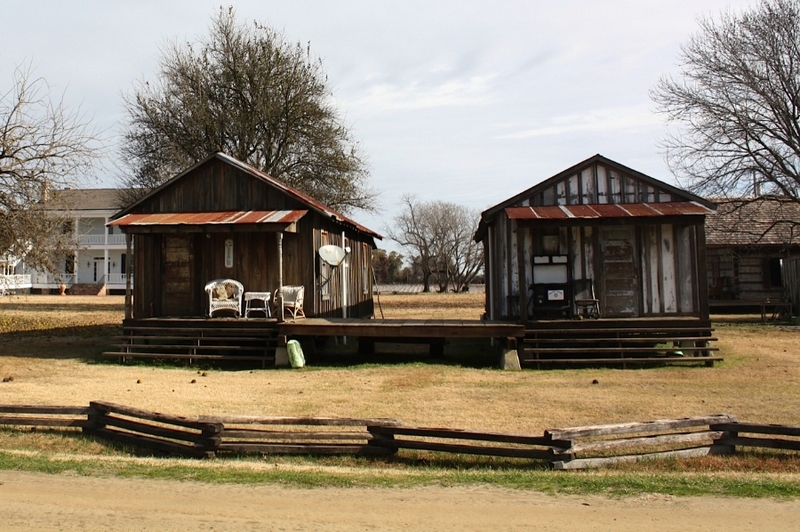 These two shotgun shacks are genuine cypress board and batten sharecropper cabins. Constructed in the 1920's, the rustic ole shacks are now fully restored, and have all the amenities needed for a comfortable stay. In a great location, situated behind the famous Baby Doll House, they're perfect for a country getaway. The well kept shotgun shacks are impeccably presented and stay with the tradition of that time, and are a great base for anyone following the Blues Trail. The relaxing atmosphere is perfect for artists or writers looking for a place to retreat. 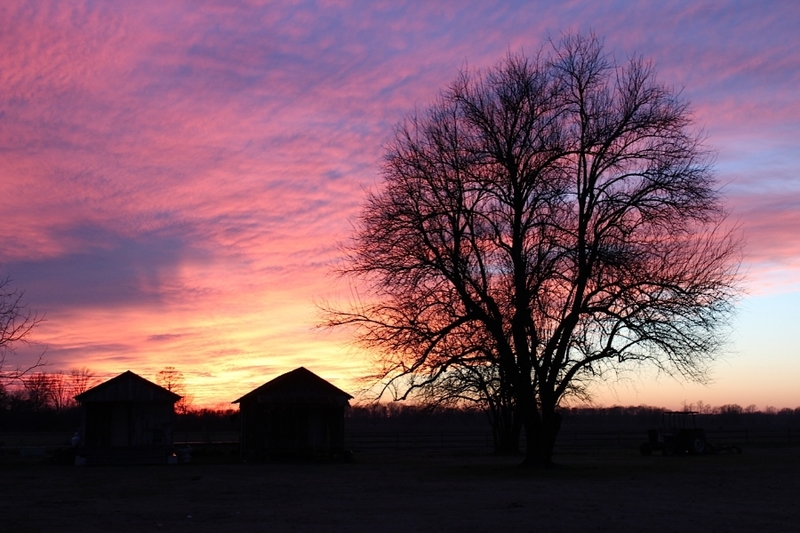 Everyone could use a Delta Recharge, come spend a few days at the Shacks!